Lambs and piglets and ducklings, oh my! The farmers at Billings Farm & Museum introduce visitors of all ages to spring's fresh-faced, fuzzy new arrivals. Tour the barns and get to know the next generation of heritage livestock, then head to the farmhouse for snacks at the dairy bar. Goat cuddles optional. 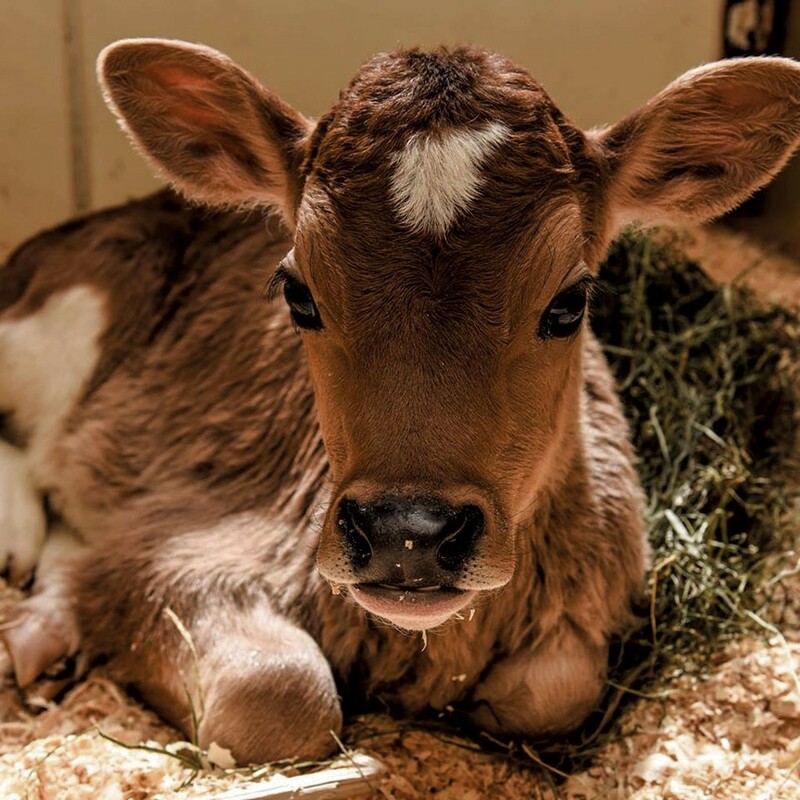 Baby Farm Animal Celebration: Friday, April 19, and Saturday, April 20, 10 a.m.-5 p.m., Billings Farm & Museum, Woodstock. Museum admission, $4-16. Info, 457-2355, billingsfarm.org. Pop-Ups! Local Baked Goods, Coffee, Wine & Cheese: Foodies swing by Bradford's collaborative coworking space for fine pastries by Alice's Kitchen, Upper Valley Coffee Roasters cold-brew, wines from Montview Vineyard and Blythedale Farm cheeses. Friday, April 19, 11 a.m.-2 p.m., the Space on Main, Bradford. Cost of food and drink. Info, spaceonmain.org. Green Mountain Draft Horse Beginner Driving Clinic: In a hands-on course, aspiring teamsters learn the basics of heavy equine harnessing, handling and driving. Saturday, April 20, 9 a.m-4 p.m., and Sunday, April 21, 9:30 a.m.-2 p.m., Shelburne Farms. $70-145; preregister. Info, 377-2259, shelburnefarms.org. Easter Brunch at the Essex: Brunchers celebrate the Christian holiday with a prime-rib buffet and seafood bar, made-to-order omelettes, and a chocolate fountain. Sunday, April 21, 10 a.m.-3 p.m., the Essex Culinary Resort & Spa, Essex Junction. $21.95-49.95; free for ages 3 and under; reservations required. Info, 764-1489, essexresort.com. Sat., April 20, 10 a.m.-5 p.m. Regular admission, $4-16; free for members and kids 2 and under.